Singtel Optus chief executive Allen Lew last week declined to comment on the Rugby World Cup process, but said the telecommunications company was broadly interested in “premium exclusive content” and was “looking at all possibilities”. With 100 days to go until the first ball is kicked at the 2019 FIFA Women’s World Cup in France, Optus Sport has announced its broadcasting plans for the tournament. Optus Sport will be the only place to watch all 52 matches live; with 40 of these matches exclusive. The live coverage will be complemented each day by a live preview and review show plus every match available on demand. 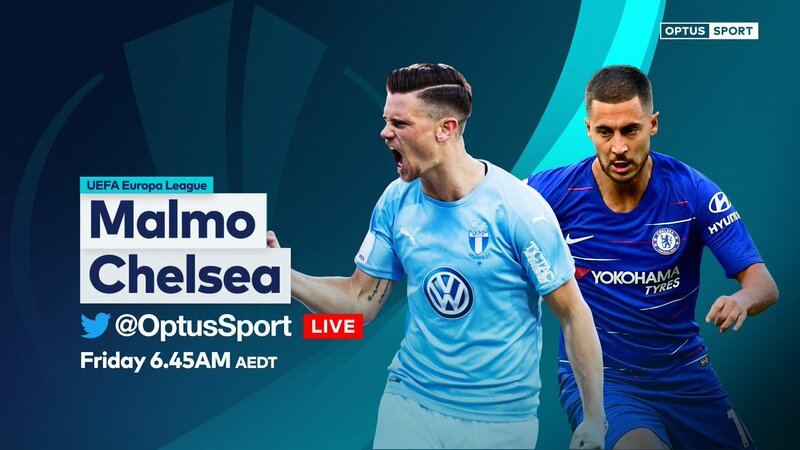 Optus Sport will have three crews in France during the tournament, one which will be dedicated to covering the Matildas, in addition to a main hosting studio. “Optus is committed to taking the investment in women’s sport to a new level for Australian broadcasters when the 2019 FIFA Women’s World Cup gets underway in June,” Optus’ Head of TV and Content, Corin Dimopoulos said. 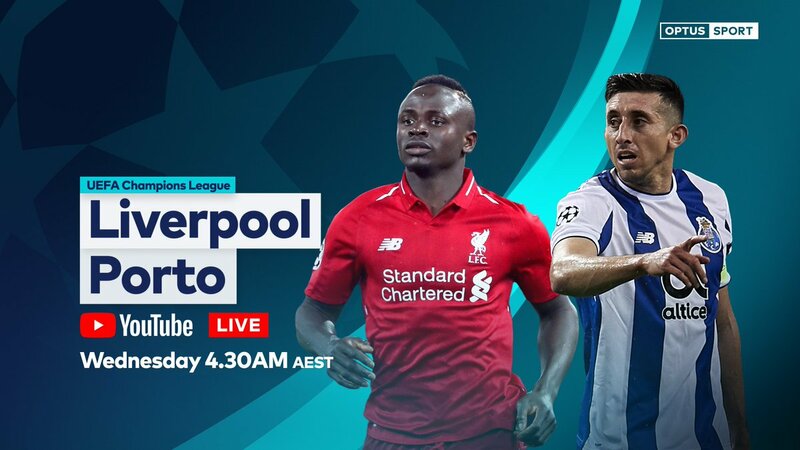 “There will be more than 100 live programs on Optus Sport, plus we anticipate adding over 1000 pieces of content, including the popular mini matches, news updates, feature stories and behind the scene moments from France. Optus Sport’s broadcast team will be announced in the lead up to the tournament. The 2019 FIFA Women’s World Cup commences on June 7, when France take on Korea Republic in Paris, and concludes on July 7. The Matildas, under new Head Coach Ante Milicic, have drawn Group C alongside Italy, Brazil and debutant Jamaica and will play their first match on June 9 against Italy. England v Scotland – Monday June 10 at 2am AEST. These countries have a steeped sporting history. This will be Scotland’s first ever FIFA Women’s World Cup appearance, and they face a tough ask against the world’s fourth ranked side. Expect plenty of passion and noise as border neighbours renew hostilities. New Zealand v Netherlands – Tuesday June 11 at 11pm AEST. New Zealand qualified France 2019 without conceding a goal, however their first match against European Champions the Netherlands will be a big step up in class. The Football Ferns are coached by Tom Sermanni, the former Matildas coach who is embarking on his fourth FIFA Women’s World Cup. 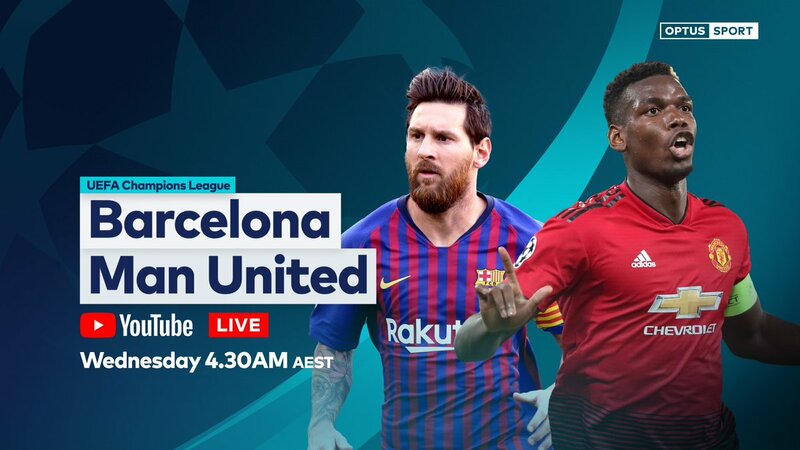 Germany v Spain – Thursday June 13 at 2am AEST. European powerhouses collide in a match that could prove decisive in Group B. Germany are two-time FIFA Women’s World Cup Champions, and many expect them to go all the way this year, however Spain will prove a stern test, having qualified for France 2019 without dropping a single point. Japan v England – Thursday June 20 at 5am AEST. The final match of Group D is a re-match of the 2015 FIFA Women’s World Cup Semi-Final, which Japan won thanks to a stoppage time winner. Fast forward four years and Japan are Asian Champions, while the weight of expectation is on an England side coached by Manchester United great Phil Neville. Netherlands v Canada – Friday June 21 at 2am AEST. Featuring two teams ranked in the world’s top 10, this match should decide top spot in Group E. Netherlands are the European Champions, while Canada boast Christine Sinclair, the second most prolific scorer in women’s international football with 178 goals. USA v Sweden – Friday June 21 at 5am AEST. These teams have played a record five times at the FIFA Women’s World Cup, ensuring a healthy rivalry between two genuine title contenders. USA are the reigning champions and the most successful nation at the event, having won the title three times. Optus Sport will be the only place to watch all 52 matches live; with 40 of these matches exclusive. 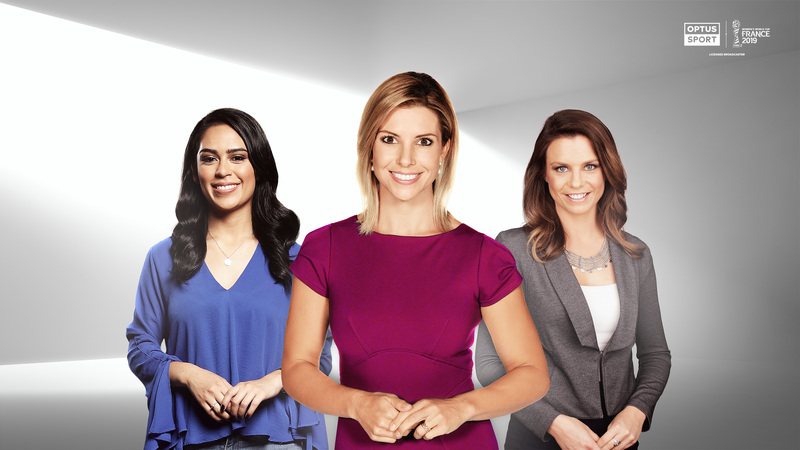 Optus Sport has brought together some of Australia’s best female journalists and football talent to lead the 2019 FIFA Women’s World Cup coverage when the tournament gets underway this June. Respected presenter and former Matilda, Amy Duggan, is the first host to be announced for Optus Sport’s match coverage, while Heather Garriock, Alicia Ferguson, and Niav Owens will also join the team. Optus Sport is the only place to watch all 52 matches of the FIFA Women’s World Cup tournament live, and the broadcast team will provide extensive match coverage, expert opinion, in-depth analysis and behind the scenes access from France. “We are extremely proud of the team we are assembling for the FIFA Women’s World Cup,” Optus’ Head of TV and Content Corin Dimopoulos said. Leading an expert panel of current and former players will be ex-Matildas player Heather Garriock, who after representing her country on 130 occasions, is now Canberra United W-League coach. Alicia Ferguson, another former Matilda, will be providing insight as the national team’s campaign unfolds in France, while experienced reporter Niav Owens will bring viewers the latest news from pitchside as well as from inside the Matildas camp. Alongside Alicia and Niav, Optus Sport reporter Michelle Escobar will bring viewers a behind-the-scenes look at all the colour and noise of the tournament, along with daily news updates. “It is an incredible honour to be part of the Optus Sport team that will bring all the action from one of the biggest women’s standalone sporting events,” said Amy Duggan, who played 33 games for the Matildas between 1997 and 2005. “I will be working alongside some amazing talent, and talent that have been there before and know what it’s like to be a part of a national team. 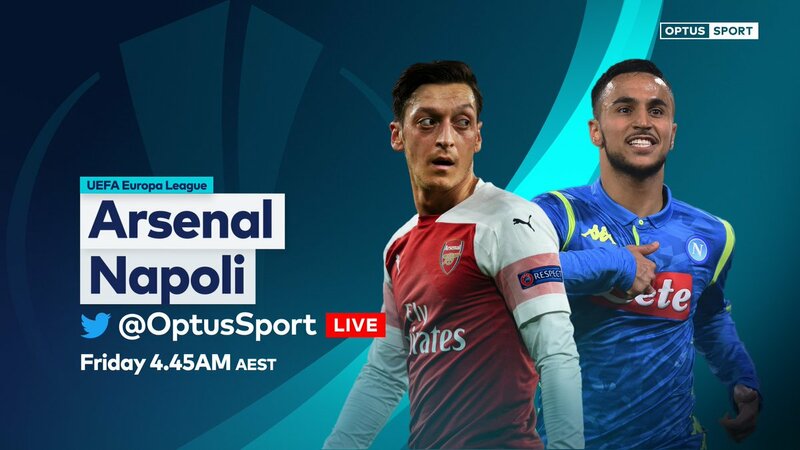 With extensive coverage planned around all 52 matches during the tournament, Optus Sport is planning further talent announcements including additional hosts, along with more detail around the on-air presentation, over the coming months. Foxtel to dump the English Football club channels plus the blocks on Fox Sports. 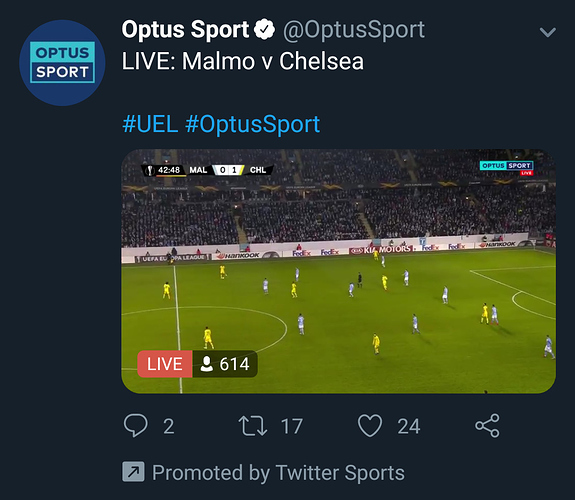 Maybe Optus should consider picking up these channels to complement its EPL coverage. I’m not sure they’d add much value to the service. They’re pretty hard to watch even when you’re a fan of the club in question. Well I have enjoyed Chelsea TV, especially watching classic matches from years gone by.